Close escrow in as little as 7 days or draw it out as needed. Sell your home without the complications of listing with an agent. When it was all settled and done it was definitely the right call to sell to SoCal Home Buyers and Doug. And I just want to thank him for the job he did in my parents home. He did a great job and I couldn't have asked for a better guy to do it. We're not seminar attendees looking to get started in real estate. We understand the difficulty selling a home puts on you and will do everything we can to make sure the transaction is smooth and painless for you. 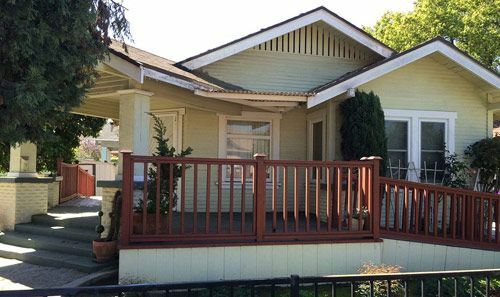 With over 20+ years of experience in valuations, appraisals, loans, renovating & buying real estate, we can help you sell your Los Angeles home when listing isn't an option. 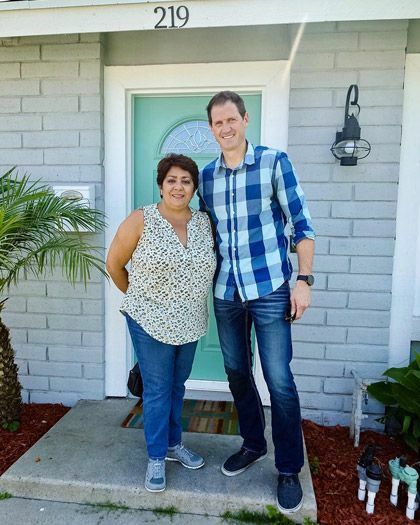 "Within 30 days any and all of my questions and concerns were answered, we entered and closed escrow, and I appreciated the personal and professional touch from start to finish!" When you sell to us, you get our seller guarantee that we'll buy your house in as little as 7 days, or on whatever you date you require! We'll work entirely with your schedule so the process goes as smoothly as possible for you. The best part about working with us is it doesn't matter why you need to sell; whether you're facing foreclosure, have recently gotten divorced, or need to sell a rental property - we can purchase your home so you can move on with life sooner than later. 2. You'll receive a fair, no-obligation, all cash offer on your property. 3. We'll open escrow and close quickly or whenever you need. We'll gather some basic details about the home to assess the condition. We'll estimate a value and compare it against homes in the neighborhood. We'll send you a fair cash offer & create a win-win situation for us both. House prices are high right now, and there’s no clear evidence of that changing anytime soon. Should I Rent or Sell My Inherited Los Angeles Home?